An "edu backlink" is simply a link from a public institution (University, High-School, etc) that points back to your page. These websites have a huge authority in real life but also in the search engines. Since authority is transferred in the same manner as Pagerank the more quality .edu's, the better. 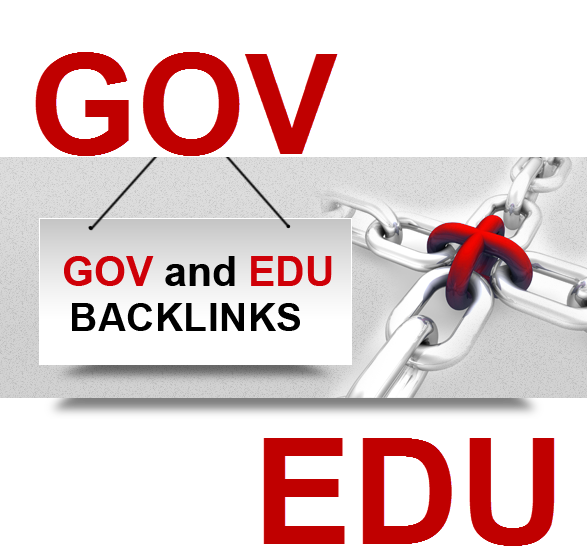 Build 20 .edu-.gov backlinks excellent website and youtube seo is ranked 5 out of 5. Based on 189 user reviews.